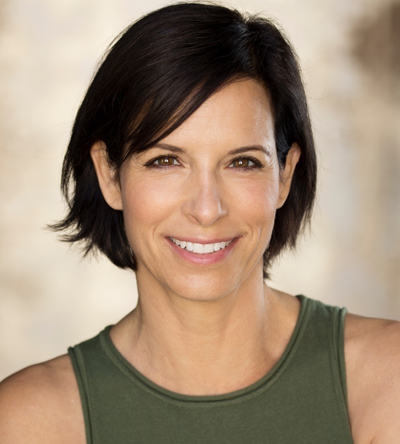 Danielle’s talents have led her down an exciting path from Broadway dancer to top Hollywood stuntwoman to up-and-coming actress of the moment. She began her career on Broadway in Andrew Lloyd Webber’s Starlight Express. After moving to LA to pursue a film and TV career, she accidentally fell into the world of stunts where she gained blockbuster credits such as The Matrix Sequels, Daredevil, Supergirl and dozens more. As an actress, she has been in many more great productions ie. The Walking Dead, CSI:NY, 24, The Amazing Spider-Man and the list keeps growing. Danielle has been profiled on Good Morning America, CNN, Entertainment Tonight and numerous other talk shows. She is the author of The Stuntwoman’s Workout published by Quirk Books. After a whirlwind of success on camera, she found a love for filmmaking and is now on the scene as a rising writer-director-producer. She loves LA, soulful singers and her dog Boomer.